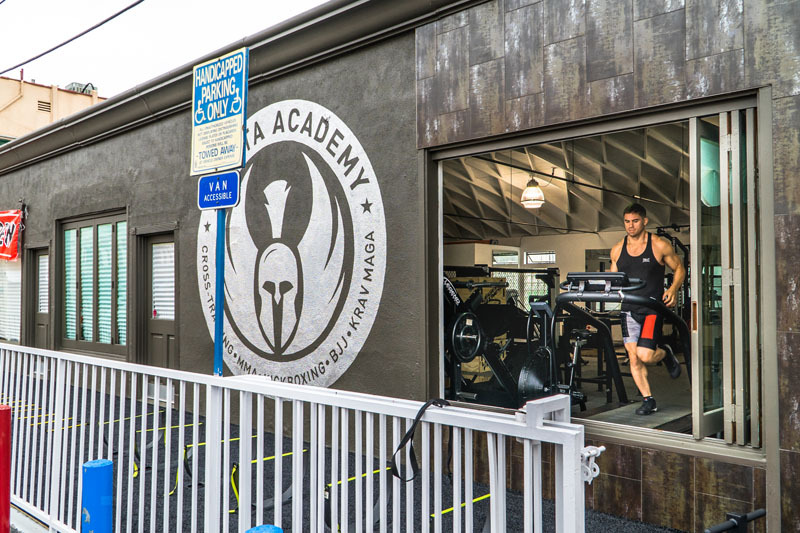 With kickboxing classes in West Los Angeles, Sparta Academy can help you to maximize your body’s potential at our state-of-the-art training facility. 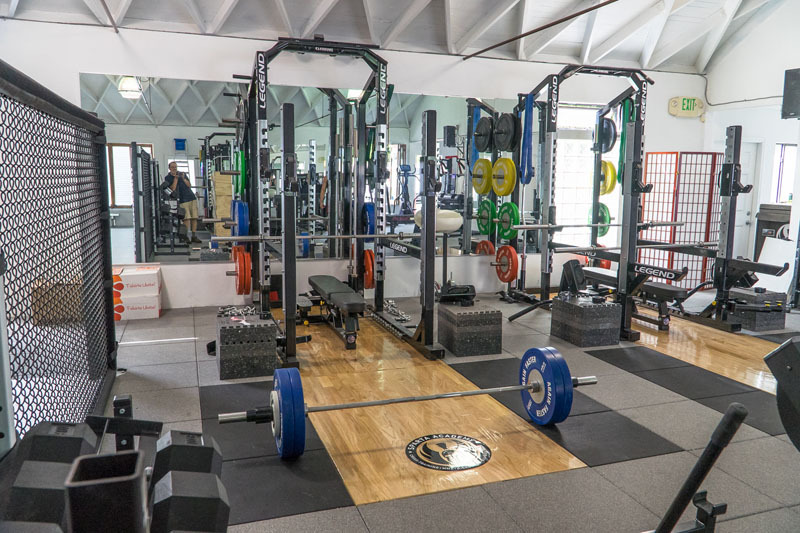 We’re determined to bring revolutionary changes to your workout and overall level of fitness. Get started in our kickboxing classes and you’ll be on your way to an all new you in no time. Our kickboxing personal trainers are available for hire if you are seeking individualized one-on-one training. Competitive kickboxing gained popularity in the 1970s and can also be used as a broad term that covers several stand-up combat sports. 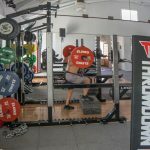 Though modern usage generally refers to the sport which combines techniques from both karate and Muay Thai, it’s also often referred to as cardio kickboxing or aero boxing and can be developed into classes that choreograph martial arts moves with high-energy music. 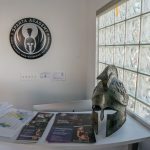 Our unique group classes cover a broad spectrum of skills and techniques that appeal to a wide range of abilities. No matter what your current skill level of kickboxing is, we dedicate our time, effort, and knowledge into helping you improve. 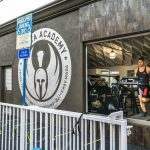 If you want a kickboxing gym that takes your fitness and skill level serious, Sparta Academy in Los Angeles, California is the place to be. 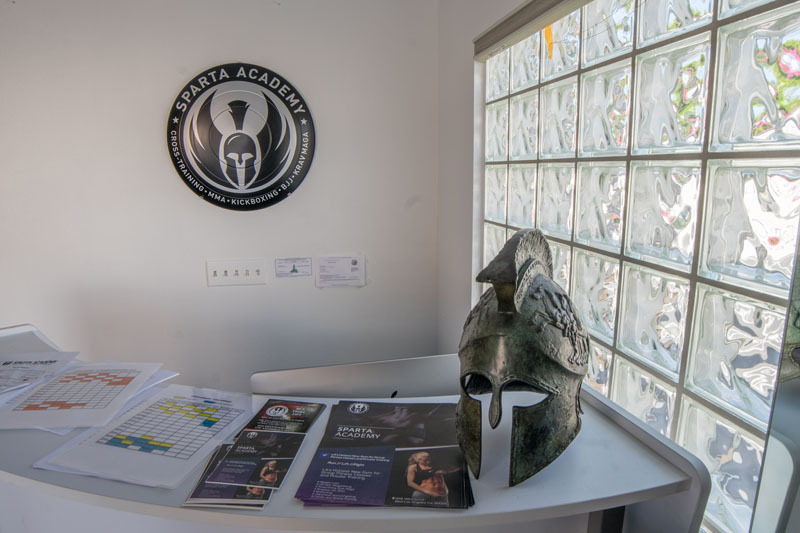 Our class sizes are small so that we can deliver the individualized attention each member deserves, while also allowing us to provide the assistance and feedback needed to maximize your efforts and push you past your previous limits. 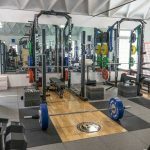 We offer different packages including monthly or yearly memberships, and even single classes so you can try our unmatched experience without commitment. 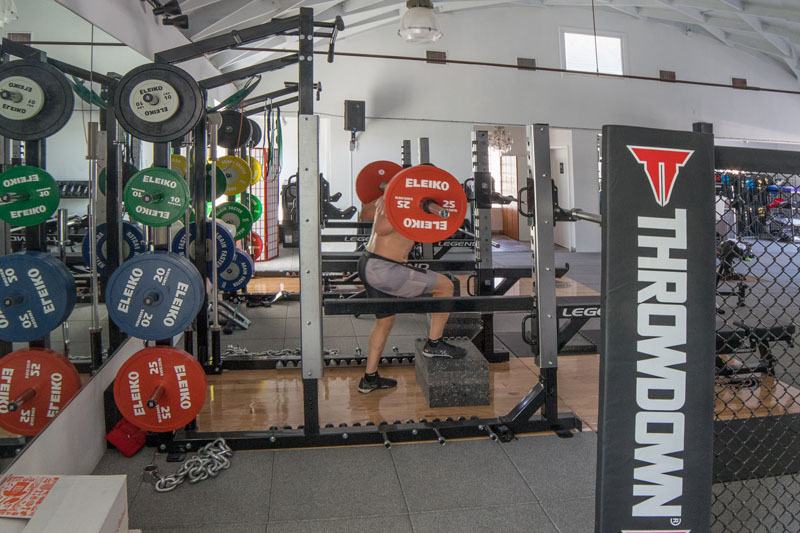 Visit our modern cross-training and kickboxing gym today to see what you’ve been missing.